Tomcat is our floor-to-ceiling cat tree. 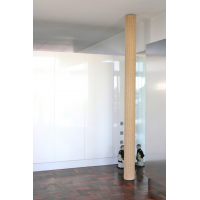 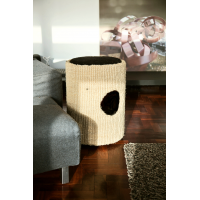 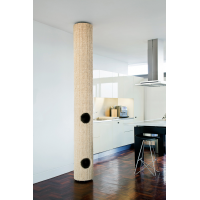 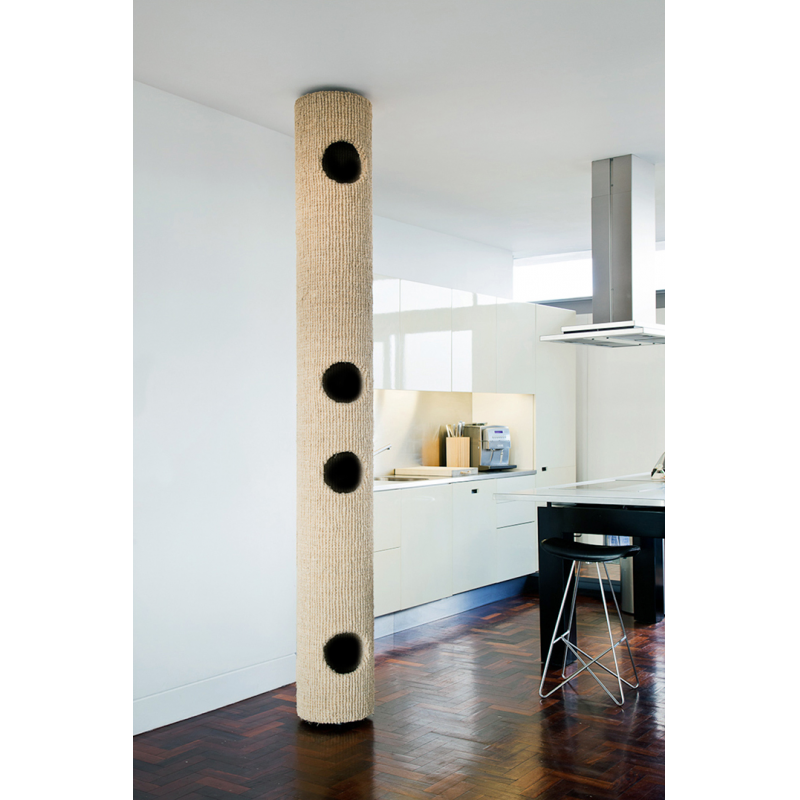 It’s a made-to-measure cat tree for ceilings 2220mm and higher with bespoke configuration of either 1, 2, 3 or 4 Access Hole Compartments plus additional features and options. 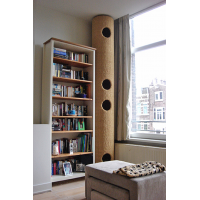 Hicat® makes floor-to-ceiling cat tree climbers that bring out the natural agility in cats to promote exercise, well-being and interactive play. 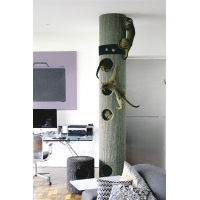 Please read our customer reviews to see what cats think of our floor-to-ceiling cat tree.